Walk the beaches of Normandy in the north of France. 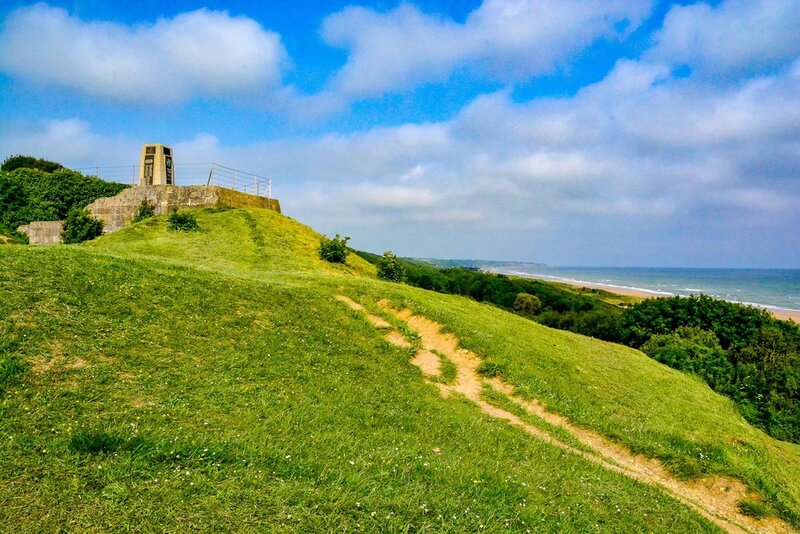 Learn a sense of the incredible scale and sacrifice of the Allied invasion during World War II. What stands out is the reverence France has for American and Canadian efforts to win their freedom. Take a hot air balloon over 17th century chateaux in the Loire Valley. Marvel at these wondrous baroque structures French royalty built as their hunting and vacation lodges away from Paris. Visit medieval hilltop castles and ramparts within walled cities still in their original state dating from the 1200’s and get a sense of the 100 Years War. 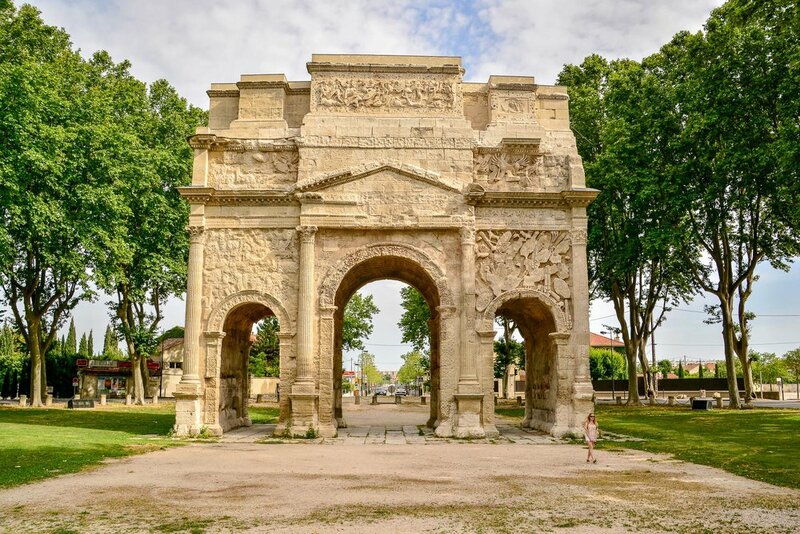 Climb and walk among the many well-preserved Roman ruins dating over 2000 years old scattered throughout Provence and southern France (What? You thought the Roman ruins were just in Rome??). Explore prehistoric mankind through cave art in the Perigord region dating from 10,000 BC and beyond and be transported back in time so much so that you see animals drawn on the walls that went extinct long ago. Burgundy. Bordeaux. Champagne. Perhaps you’ve heard of them a few times? Do you prefer Graves or Medoc Left Bank? Cotes de Beaune or Cote de Nuits? Montagne de Reims or Cote de Blancs? What about the lesser known, but no less stunning areas of Jura, Savoie or Languedoc? Maybe you have no idea what I’m talking about and just want to learn and drink fantastic wine! Picture yourself wandering the beautiful hilltop village of Chateau-Chalon ready to taste what some call one of the top white wines in the world of the self-named appellation. Ascend to the Hermitage Hill in Tain L’Hermitage to see La Chapelle and experience Hermitage, Cornas, Saint Peray wines of top producers in the area. Find yourself down an unmarked dirt road in Figari to try some of the best Corsican wine on the island amongst a majestic backdrop of mountains and vines. Drive between the chateaux in Val de Loire to sample the chenin blancs of Touraine and Vouvray. Find yourself walking the galets of Chateauneuf du Pape trying to learn all 13 grapes authorized for production while basking in the warm Provencal sun. Experience the diverse terroir of Cote d’Or and the iconic vineyards that produce some of the most sought after wines in the world. Travel the Alsatian wine route meandering between the picturesque half-timbered villages of Alsace discovering the four noble grapes and 50 grand cru appellations. First of all, welcome to France. You have now begun your foodie tour simply by being there and wandering into the corner Boulangerie for a freshly made baguette, no matter where you are! Stroll through the famous markets of Provence and grab fresh bread, cheese, saucisson and wine for a leisurely picnic at one of the many vistas overlooking the bright landscape. Eat your way through Lyon--the culinary capital of France--through the halles, bouchons (classic and fatty meat heavy Lyonais spots), and iconic restaurants. 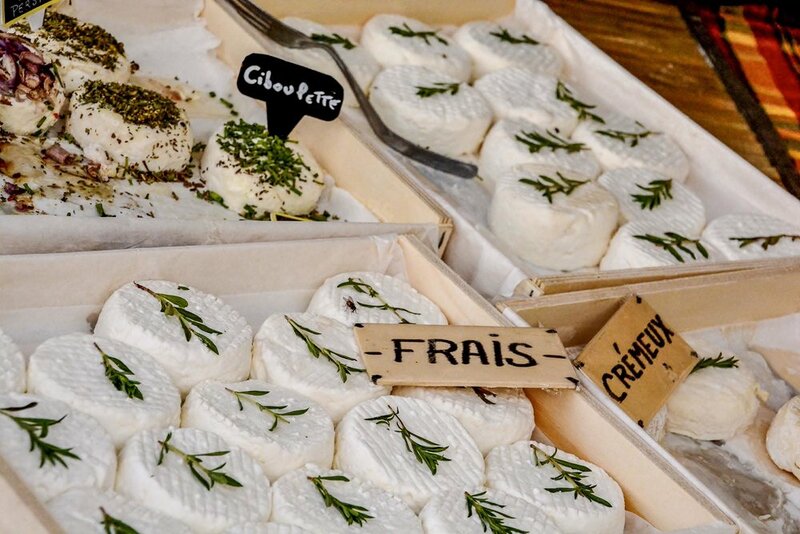 Let the smell and taste of maquis--a Corsican herb blend of myrtle, thyme, rosemary and others--change your life in the Balagne region of Corsica by sampling some local charcuterie, honeys and chataigne biscuits. 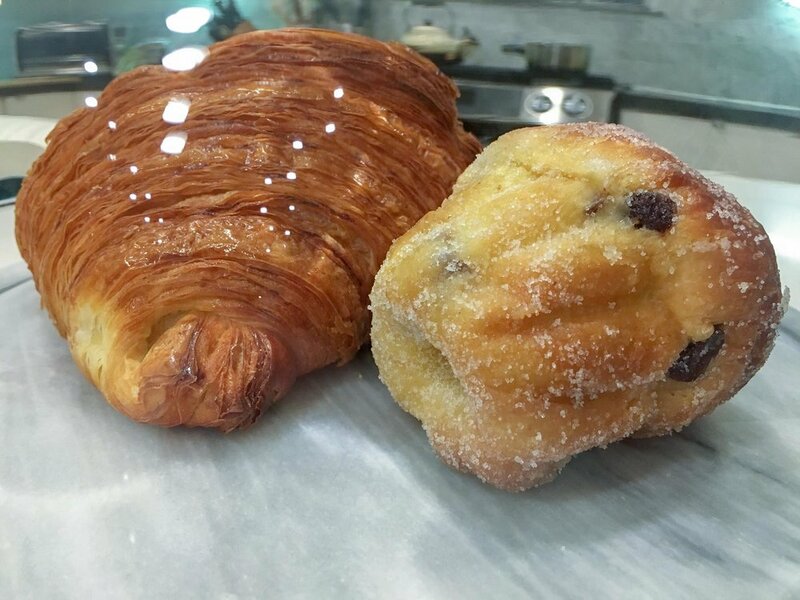 As mentioned, enjoy the pleasures of a fresh croissant or pain au chocolat from the local baker every morning. Just do that regardless of where you are! Try the local specialities of Dordogne and Languedoc such as the savory goodness that is cassoulet. To this day it is the single best dish one of us as ever had and that includes 3-star Michelin restaurants! Stroll the gardens of Giverny and see Monet’s most famous works in real life. Wander Saint Remy and Arles to follow in the steps of Van Gogh in his most productive time (and see where he cut off his ear!). Visit the world famous museums of Rodin, Orangerie, Louvre in Paris with collections second to none. Traverse the Cote d’Azur in Antibes following the path of Picasso.